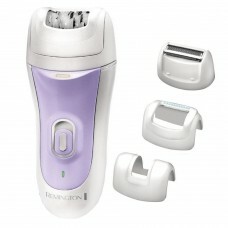 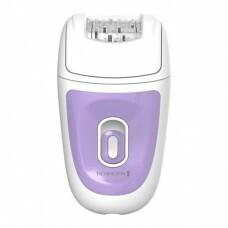 Remington is well known for its quality Ladies Grooming Products. 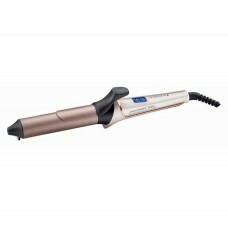 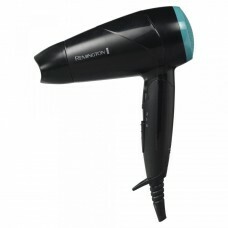 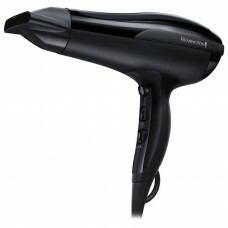 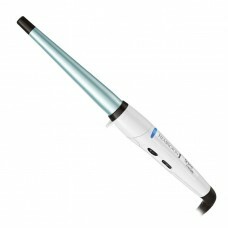 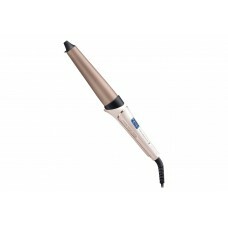 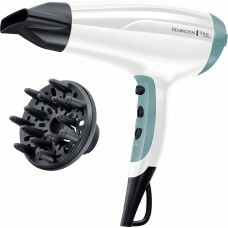 At BargainPod, we have a wide selection of Hair Straighteners, Hair Dryers, Epilators and Curling Tongs from Remington. 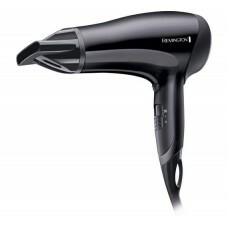 You can easily achieve the looks of a celebrity with the ever popular hair straighteners from Remington that will help you in straightening the curls that you don’t like and will give you an all new style and look. 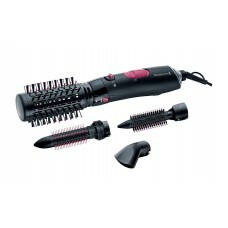 They will surely style your hair in the manner you want it to be. 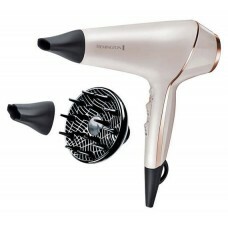 From our website, you can purchase the best items at the most affordable prices and there are plenty of varieties available to the buyers. 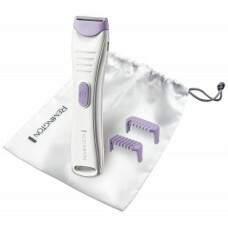 So, place your order now and enjoy salon style results at home in a flash!